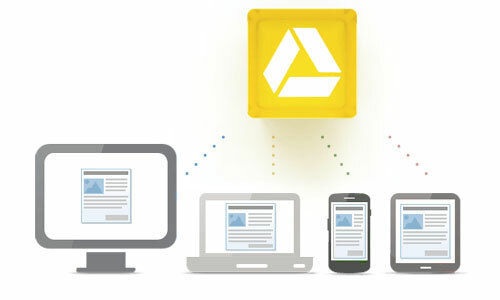 Google Drive, Google’s cloud storage service was official announced for iOS devices at the Google I/O event in June 2012. 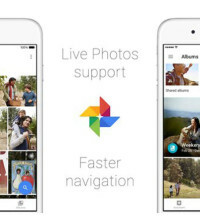 The search engine giant has updated its Google Drive for iOS app with a plethora of new features. Even the Android app has got this update. 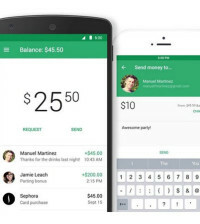 Google Drive was released this past April as the formal cloud-based service wrapped around the company’s Google Docs office suite. The file storage and synchronization service provides users with 5GB of free storage capacity, with additional capacity available for a monthly subscription fee that charges $2.49 per additional 25GB of cloud storage. 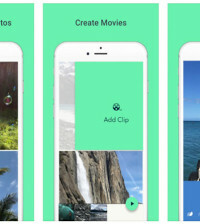 Google Drive for iOS devices, this was an ideal gift for users of Apple iOS users as it was the day that the iPhone had turned five years old. The iOS users can edit the documents just as in the Android app. They can also create a new document and edit the existing ones. 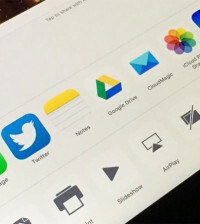 Moreover, users of iPhone, iPod Touch and iPad can now create folders and move files via the app. In near future, Google will be adding few more feature to its Drive mobile apps including native editing and real-time collaboration for Google spreadsheets. Google Drive will offer more features as shown in the video below. 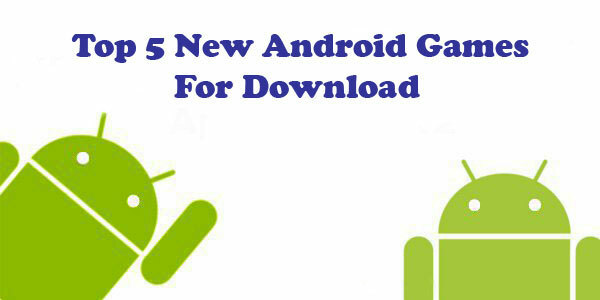 Download Google Drive from iOS App Store and Google Play Store.